New details in the investigation into Prince’s death were revealed on Friday during a press conference with the Carver County Sheriff. 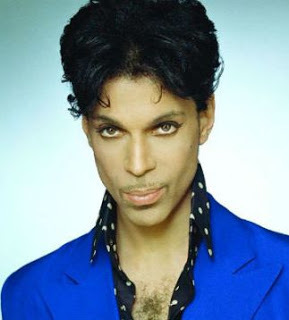 As Gossip Cop reported, sheriff’s deputies were called to Prince’s Paisley Park estate in Chanhassen on Thursday morning after a 911 caller said the superstar had died. His rep later confirmed the tragic news. An autopsy was conducted on Friday, but the results aren’t expected to be released for weeks. A representative from the medical examiner’s office then said it would take a number of weeks to get back the autopsy results, and there’s no information at this time regarding whether or not the cause of death was a drug overdose. Prince’s body has since left the coroner’s office and been released to his family.